Grafted Life is staffed by a small and specialized team. We endeavor to model our value for relationship, prayer, discernment, and depth in our daily interactions. Debbie is the founder of Grafted Life Ministries. She serves as the producer and teacher of Grafted Life’s formation and training products. 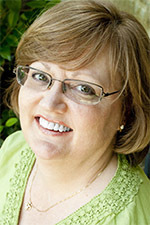 Debbie writes, speaks, and consults on issues of relational theology and spiritual leadership. She also ministers as a spiritual director for both individuals and groups. 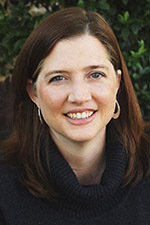 After growing up in the church and serving for many years as a Bible teacher and small group leader, Debbie pursued her Master of Arts in Spiritual Formation and Soul Care from the Institute for Spiritual Formation at Biola University, completing her degree in 2007. She worked as a staff spiritual director at the Institute, directing students and faculty before moving to Dallas in 2008. Building strong relationships with God and others has become the passion of Debbie’s life. She and Curt have been married since 1981 and love spending time with their adult children and growing grandbabies. 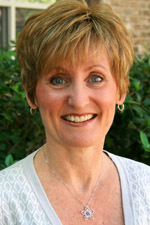 Carolann is the Administrator for Grafted Life Ministries. She facilitates relationship with newcomers to the ministry, manages the mobile office, and consults with churches about the small group studies. She also coordinates the membership needs within ESDA. Prior to her work at Grafted Life, Carolann has had a wide variety of professional experiences ranging from office operations to all aspects of running her own small business. In addition, she has more than 20 years of experience in area of chemical dependency and recovery ministries for families affected by addiction. In the summer of 2010 she and her family relocated to the Dallas area. Carolann has been married to Michael for 37 years, has two sons; Noah and Alexi, and 2 step children; Michael and Steven. Monica writes Grafted Life’s formational and training materials with Debbie. She specializes in creating the interactive experiences which invite participants into transformative encounters with both God and other Christians. After a 28 year career in live theatre, Monica followed God’s call to begin ministering as a spiritual director, speaker and retreat leader. She completed her master’s degree in Spiritual Formation and Soul Care at Talbot School of Theology in 2005, and was immediately hired as staff and adjunct faculty there to supervise spiritual directors, care for students and teach on various topics of spiritual formation. She left Talbot in 2010 to join Grafted Life, where she conceived of and led ESDA for its first 5 years. Monica has been offering spiritual direction and supervision since 2003. 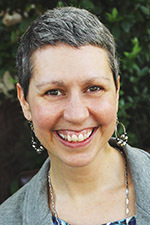 She also leads Pray Thru Play retreats, an experience she created that combines improvisation and spiritual formation. She has lived in Dallas, TX and Toronto, Canada, but she calls Southern California home where she lives with her brilliant husband Matthew, who holds a theological PhD in spiritual growth and neuroscience, and their sweet Chihuahua mix Gomez. Cheri is engaged in training the Life with God Leaders for Grafted Life. She is excited and grateful that her current role allows her to invest in the lives of church leaders. Mike is the Director of Evangelical Spiritual Directors Association (ESDA), a ministry of Grafted Life. He serves ESDA in ways that are particular to Spiritual Directors working and ministering within the Evangelical world. Mike sees Spiritual Direction as a vital gift to the Evangelical church of today. Mike’s “day job” is Spiritual Care Facilitator for TEAM (The Evangelical Alliance Mission). In this role he serves as a Spiritual Director and Retreat leader as a means of “Soul Care” for missionaries around the world. Prior to this he served for 17 years as a missionary in the Czech Republic with his wife Sonja and their two daughters. Mike received his training in spiritual direction from North Park Seminary in Chicago and lives with his family in Southwest Michigan. 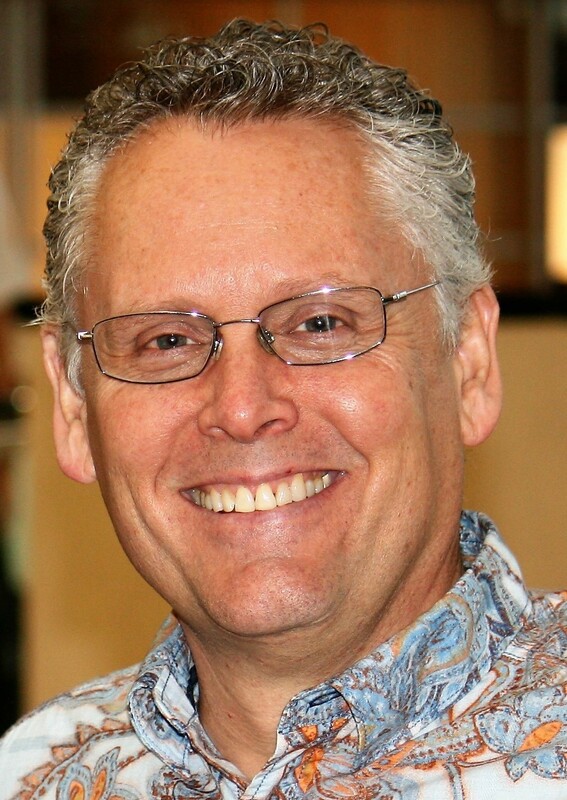 Curt serves as Chairman and Executive Counsel for Grafted Life, which he co-founded with Debbie in 2010. He consults with nonprofit ministries and churches on issues of leadership and vision, board development, fundraising and communications, growth, technology, and operations. While Curt’s career has involved roles in information technology, marketing and fundraising, operations, and strategic initiatives, much of the last 17 years have involved consulting with nonprofit organizations and ministries through his own agency, Cool Strategies, and the Inc. 500-recognized agency, Pursuant. In 2000, Curt earned his MBA from Pepperdine University. He taught for several years as an adjunct professor in BIOLA University's Masters in Organizational Leadership program on nonprofit leadership and management issues. He regularly speaks and writes on the unique challenges facing nonprofits.